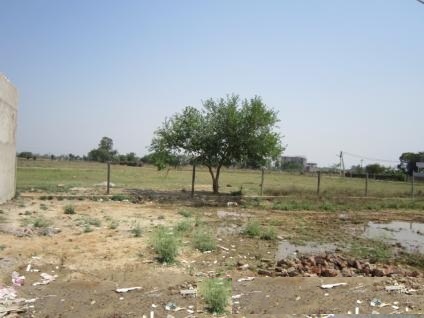 3 bigha land for sale in near new Ammity campus at Gomti Nagar. 3 bigha land availeable between Ammity new campus and kishan path outer ring road. Call me for more details -7619999971.